In previous years, if you wanted the best picture quality, you had to purchase an DSLR camera. 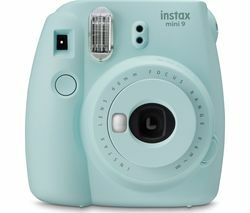 Although they are capable of capturing truly amazing shots, their large bodies and confusing array of buttons can discourage first-time owners. However, the development of compact digital cameras has meant that there’s a new option for photographers looking for a simple camera that does not compromise on quality. Compact cameras with interchangeable lenses are extremely sought after right now. They combine a larger sensor than a regular pocket camera with a DSLR style lens to provide keen photographers with a simple to use, yet high quality snapper! So it may come as no surprise that the compact digital camera sector is the fastest growing in the photography market. 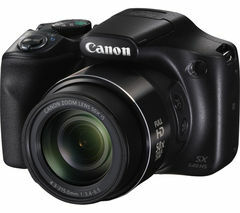 Currys PC World stock an excellent range of compact digital cameras. So if you have always wanted a fantastic Olympus camera or a sleek Panasonic camera in red, Currys PC World will have the best compact camera for you! There are many great cameras available at Currys PC World, so be sure to have a peek at the great range of Samsung, Nikon, Panasonic, and Fujifilm cameras as well! Check out our Black Friday deals to find yourself a bargain.